Great news! 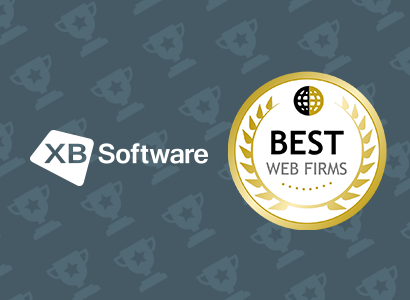 Clutch, a Washington, DC-based B2B research firm, has recently published an updated report on top software testing companies. 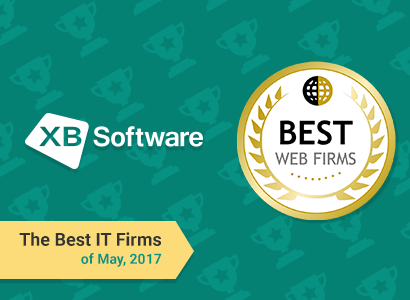 XB Software was featured among the selected group of testing companies from around the globe as a top software testing firm. 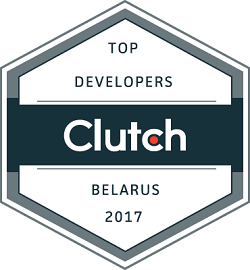 We have already been declared one of the top 15 Belarus-based software development companies by Clutch. 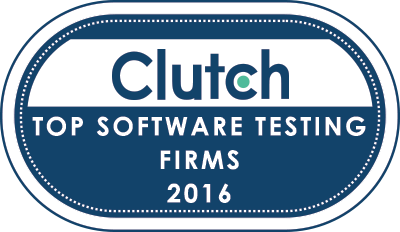 This time Clutch analysts assessed our professional expertise in quality assurance and conducted in-depth interviews with our customers in software testing projects. We’ve been scrutinized on various quantitative and qualitative factors. They analysists considered company experience, industry recognition, technical certifications, market presence, and positive client reviews. 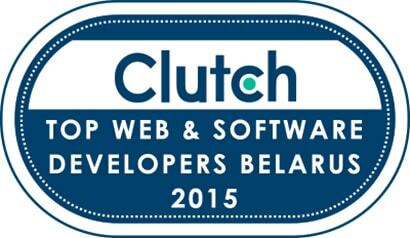 “We are very pleased that Clutch analysts listed us among the top authoritative software testing companies. From my side, I’d like to express gratitude to all QA engineers of XB Software. 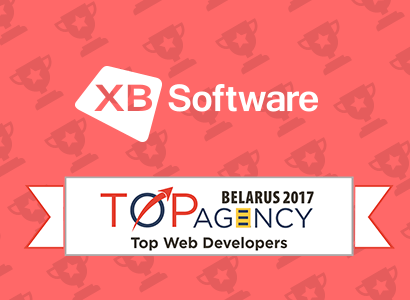 It is thanks to them that we show progress, achieve success and develop in all aspects of quality assurance”, – commented the news Alexander Rayskiy, the Head of QA department of XB Software. 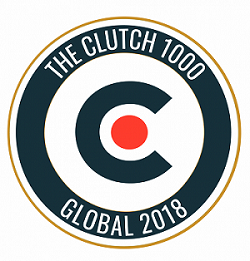 Clutch agency conducts surveys on an ongoing basis, verifying whether the companies listed on their website provide high quality services in software development and QA. Only those providing exceptional client service are shortlisted. 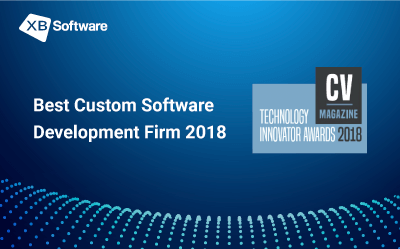 That’s why it is a good motivation for us to work hard and maintain the position of a reputable software development and software testing firm. Are you interested in our work? Take a look at our portfolio with featured case studies. 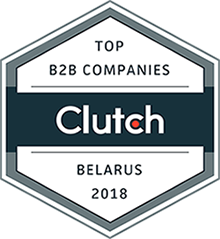 A B2B research firm located in the heart of Washington, DC, Clutch connects service providers and their clients. 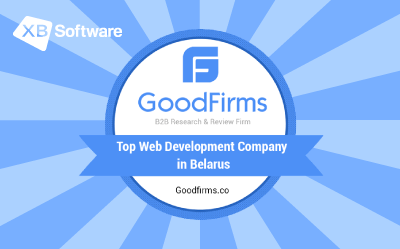 It provides unbiased and verified reviews of software development and software testing firms, and publishes ratings featuring companies that are capable of rendering quality services. 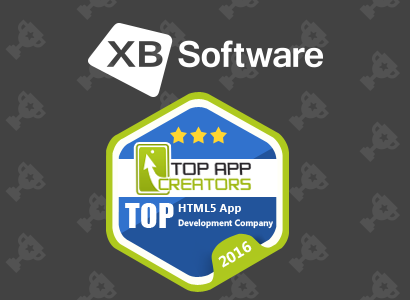 XB Software is an outsourcing company rendering full cycle software development and quality assurance services. Since the date of the company’s foundation in 2008, it has proven to be a reliable partner for its clients. 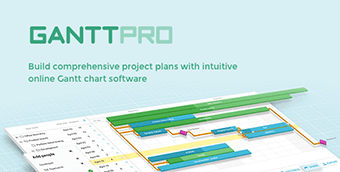 XB Software has successfully implemented over 100 projects for over 150 clients over the globe. It has been a resident of the Belarus High Tech Park since 2014.